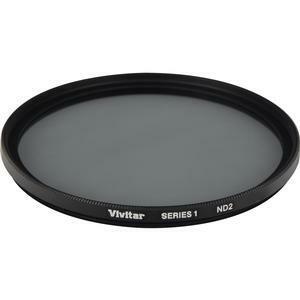 The Vivitar Series 1 3-Piece Neutral Density Glass Filter Set (58mm ND2/ND4/ND8) is the perfect set to enhance your pictures. 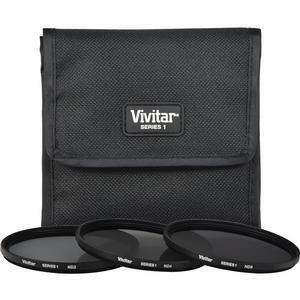 These neutral density filters reduce the amount of light passing through the camera lens without changing the color of the scene. 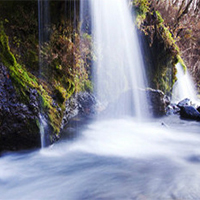 They are especially useful in bright light conditions to help prevent overexposure. 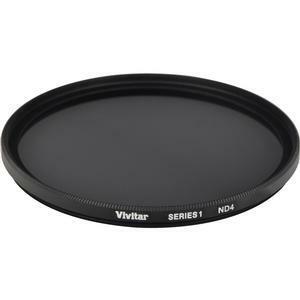 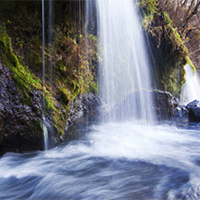 Neutral Density filters also allow proper exposure at a wider lens opening for reduced depth-of-field to highlight a key subject by making the foreground and/or background out of focus. 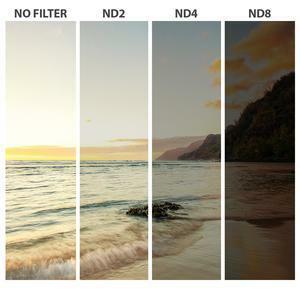 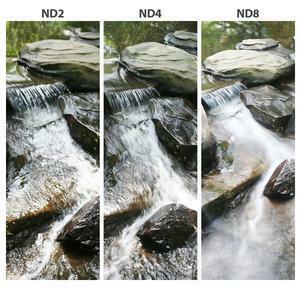 This particular filter set is a combination of 3 ND filters that will help you produce unique photos in lighting conditions where a long exposure would otherwise not be possible. 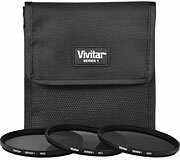 Includes filter storage wallet.